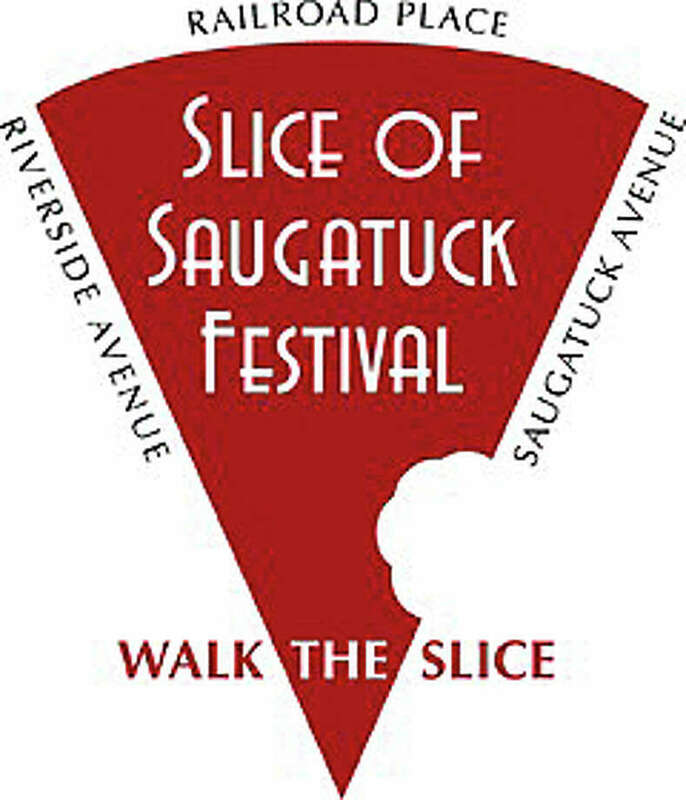 The fourth Slice of Saugatuck Festival will take place Sept. 12 throughout the neighborhood, with 44 restaurants and retailers set to participate. The Slice of Saugatuck Festival returns for a fourth year Saturday with a generous sampling of the neighborhood’s culinary and retail fare. The event will take place starting at noon, and benefits the food pantry of Homes with Hope, the local agency that manages programs to help the homeless and hungry. Rain date is Sept. 19. This year’s festival has expanded to include 44 of the revitalized neighborhood’s restaurants and retailers. Railroad Place will be closed to traffic to enhance a block party atmosphere, according to organizers. In addition, a free concert is planned after the tastings end, with performances at 3 and 5 p.m. in Luciano Park, with support from the Chamber of Commerce and Saugatuck Sweets. Slice of Saugatuck tickets cost $10 for adults and $5 for children 6 to 12. There will be five locations throughout the area with bands playing, including three Staples High School student bands, Silver Steel, Jonathan Saxon, Grosvenor Square and School of Rock. Scheduled to perform in Luciano Park will be Voodoo Carnival and Miss Suzy’s Opus. The historic Saugatuck Fire Station will host the Fire Department’s antique truck and its fire safety trailer for educational outreach. For information, a list of merchants and a map of the event, visit westportwestonchamber.com/saugatuck.